Pineapple Fields is centrally located on the 100-mile long Island of Eleuthera just outside the settlement of Governor's Harbour. 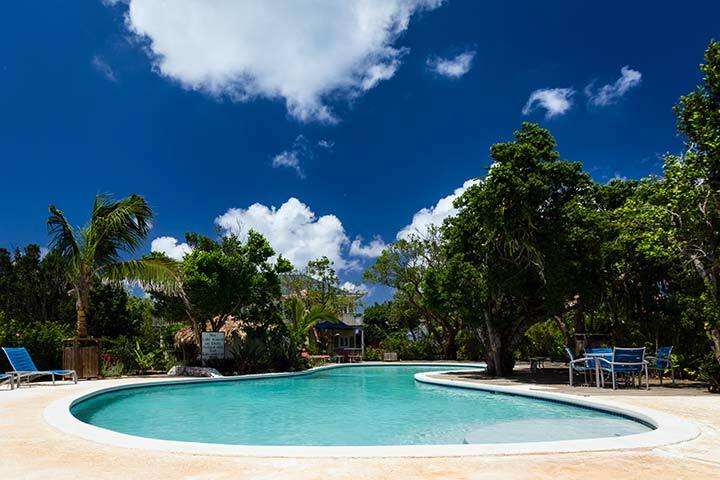 The resort sits on the Atlantic side of the Island at one of the most exclusive addresses on Eleuthera, Banks Road. Just 15 minutes from the Governor's Harbour International Airport. 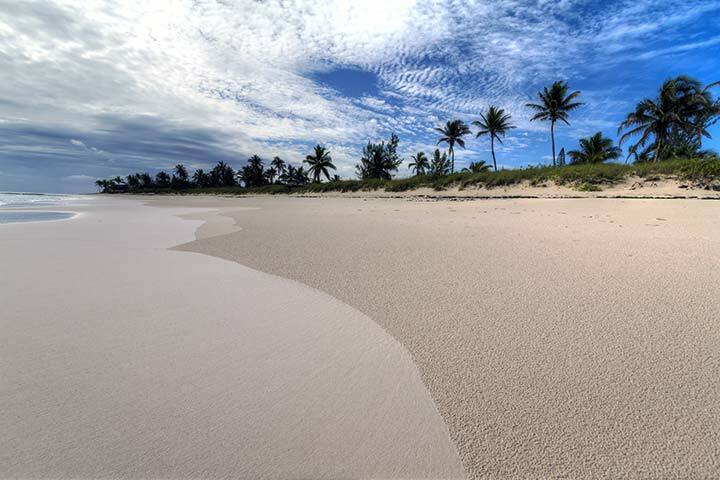 There are a number of travel options to Eleuthera beyond what you can find on the online travel sites. 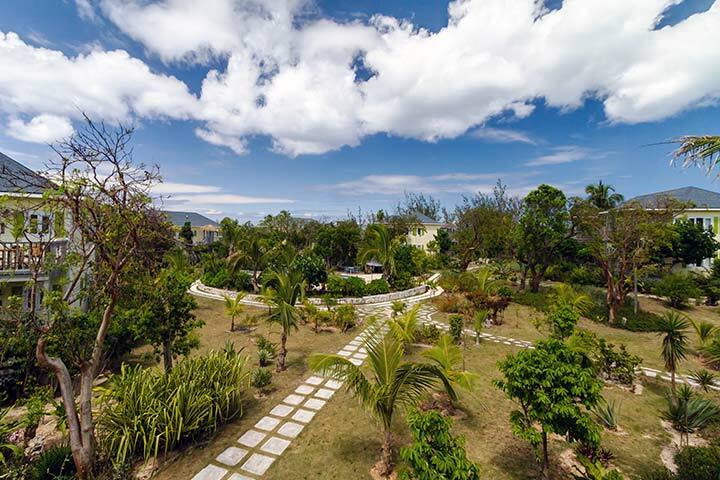 Pineapple Fields Boutique Condo Resort sits on five acres of the once exclusive 80 acre Potlatch Club which was internationally recognized as the place to be in the 60s and 70s. 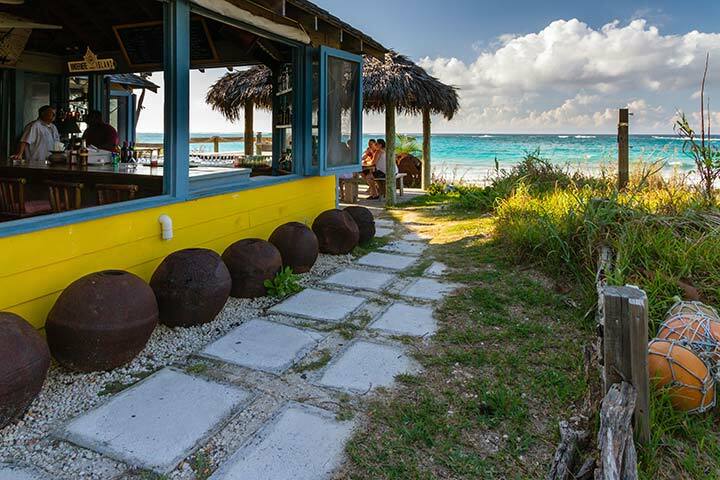 In 2000 the abandoned property was purchased by a group with over 25 years of successful resort development and operation in the Bahamas. The first phase of redevelopment was the opening of Tippy's Restaurant which was soon followed by Pineapple Fields Resort. Future plans include a spa and outdoor yoga studio. 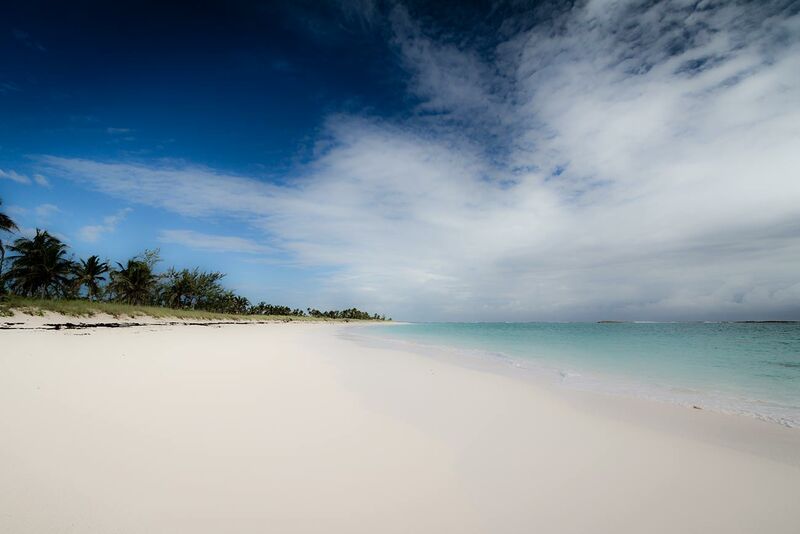 Over the past 50 years the island of Eleuthera has quietly staked its claim as a relaxed, exclusive island for those seeking a lifestyle found only in the Bahamas Out Islands. Pineapple Fields was built in that same vein to create a home away from home for those seeking that very same lifestyle. Our friendly and knowledgeable staff are ready to make your Bahamian vacation experience one of the best ever. Let us do all the work.